During the first half of the 20th century, this place was prominent and was a part of the city’s popular port where large vessels docked at. 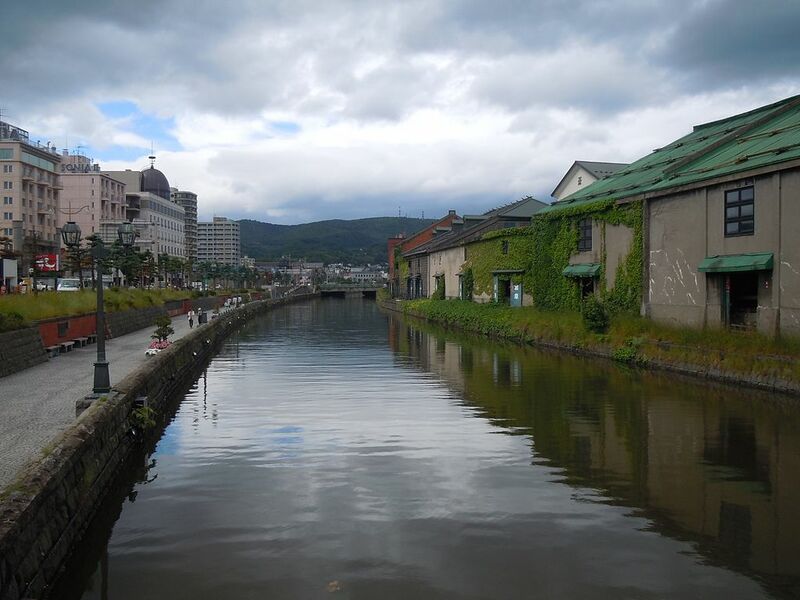 The Otaru Canal was used to transport goods to the stores and warehouses along the waterway with smaller ships that carried loads from large vessels that couldn’t enter the canal. After the use of the canal became minimal due to unloading goods at the main docks itself, the canal was restored in the 1980s and the abandoned warehouses became gorgeous museums, restaurants, and shops. The walkway on the banks of the canal makes for a pleasant evening stroll, especially if you are put up at an Otaru accommodation the likes of Grand Park Otaru. In the evenings, ancient looking gas lamps are lit along the path and this creates a beautiful setting which is perfect for a romantic stroll or a quiet evening spent at one of the restaurants in the area. Once you reach the Otaru Station, go down the main road, either by bus or walk and you’ll reach the scenic Otaru Canal in a few minutes.